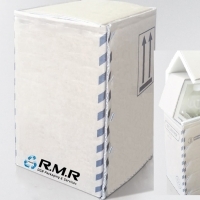 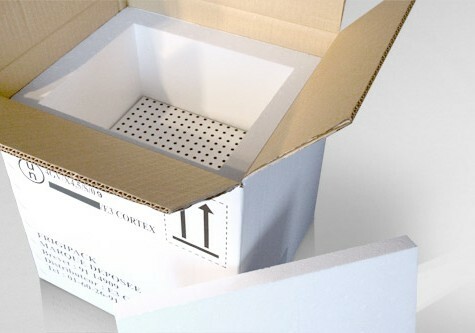 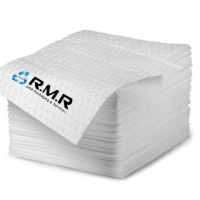 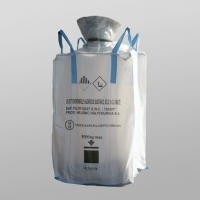 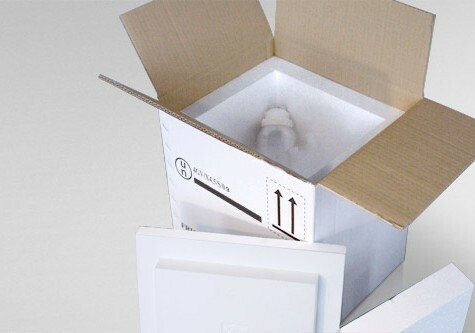 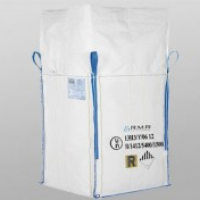 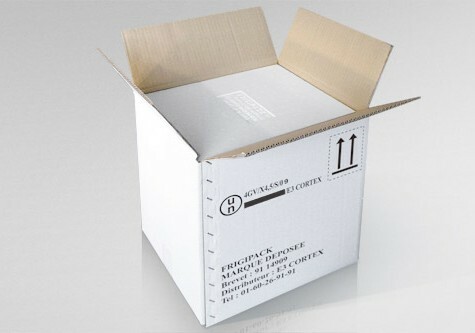 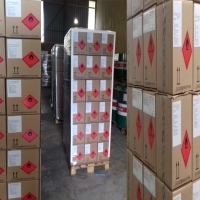 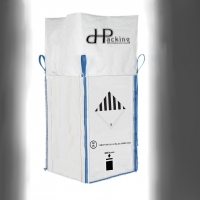 UN Approved isothermal packaging allowing for shipment at low temperature (refrigeration or freezing) of dangerous goods and sensitive medicines to temperature variations. 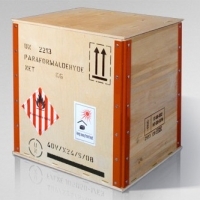 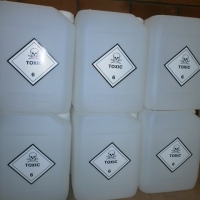 The package was manufactured according to international regulations of the IATA, IMDG, RID, ADR. 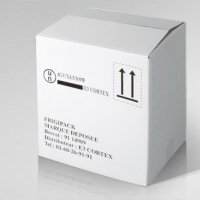 The FRIGIPACK 4GV/X4.5/S is equipped with an intermediate barrier allowing the transfer of the cold towards the low compartment. 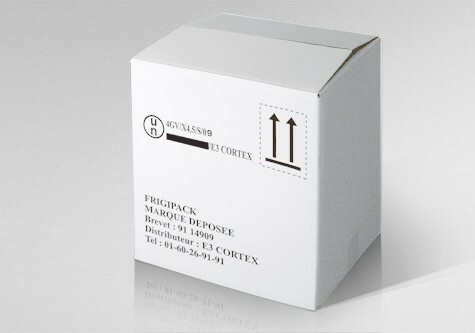 - The preservation of a product enters +1ºC and +8ºC during 48hrs. 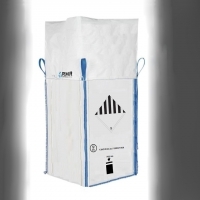 - The preservation of a product below -20ºC during 72hrs. 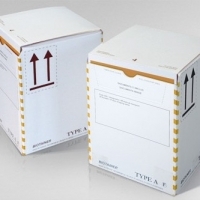 - The simultaneous preservation of two products following the previous two cases during 48hrs.